Allowing drivers to operate heavier vans will enable more companies to use alternative fuels. The UK government has changed the law surrounding driving licences in a bid to improve the uptake of alternatively-fueled vans. A law is set to be passed allowing drivers with standard ‘Category B’ driving licences to drive heavier vehicles than is currently permitted, providing those vehicles use hydrogen, hybrid or electric powertrains. 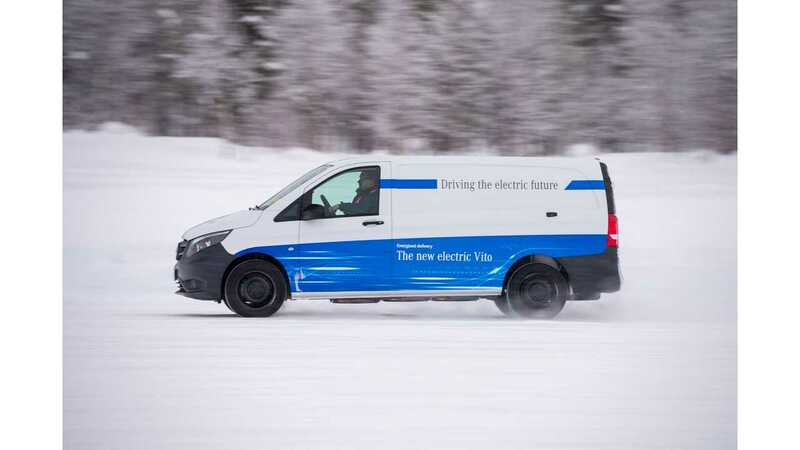 Winter trials Mercedes-Benz eVito in Sweden. At present the standard ‘Category B’ driving licence only allows holders to drive vehicles weighing 3,500kg, but this is set to increase to 4,250kg for alternatively-fuelled vans. According to the Department for Transport (DfT), the law change is necessary because these vehicles often have higher kerb weights than their conventionally fuelled counterparts, which effectively limits their payload. 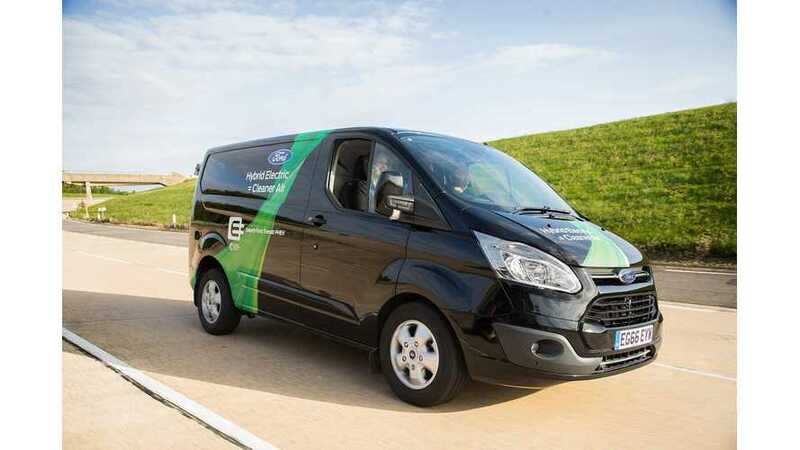 By giving drivers an extra 750kg of weight to use with a hybrid or electric van, though, the DfT says it is removing the ‘payload penalty’ of these vans, and the government hopes it will encourage fleet operators to use more low-emission vehicles. In response to the proposal, a government statement read: ‘Due to the positive response to this consultation and interest amongst operators, the Government intends to proceed with implementing this policy. The new measures were welcomed by the Freight Transport Association (FTA), which represents transport companies. The organisation’s environment policy manager, Becki Kite, said the change would encourage more firms to consider the move to alternatively-fuelled vehicles.